"Be seen... Be heard" - The best way to promote your station, is to be seen broadcasting from within your patch. Our custom designed OB systems are the perfect way for any radio station to send live audio back to the studio, in broadcast quality. The link is bi-directional so you'll get the studio back, no more messing about with phones, talkback in real-time! Wherever there is an internet connection, or wherever a connection can be created over 3G/4G you can begin broadcasting. Connect local, national and international sporting events to your studio, broadcast from the heart of your community, promote events that your listeners are supporting. Get on the air, from anywhere. 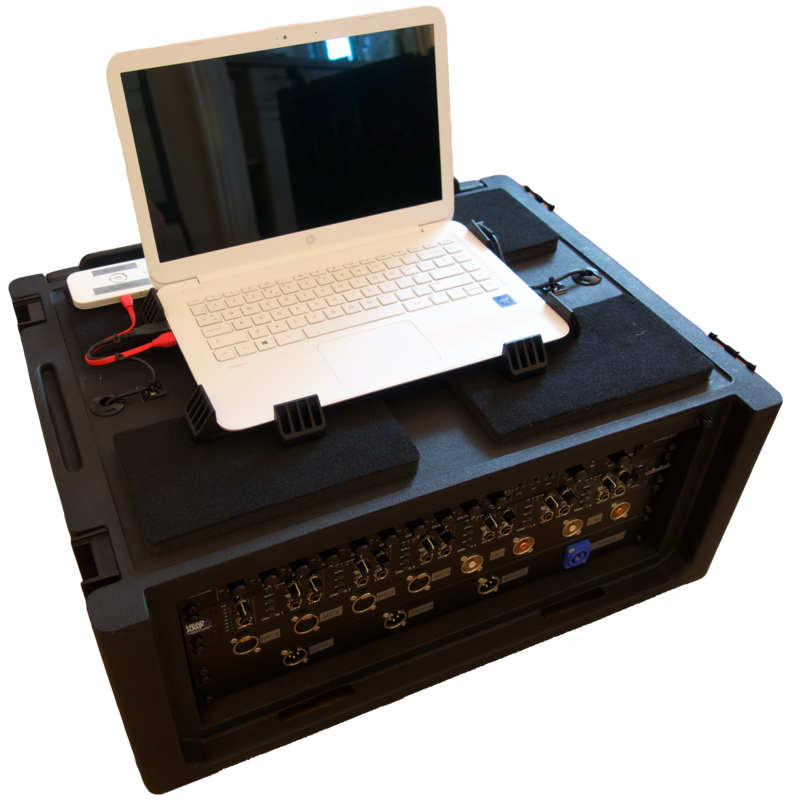 Our most basic OB solution starts at just £500 + VAT and includes everything you need to get on air. 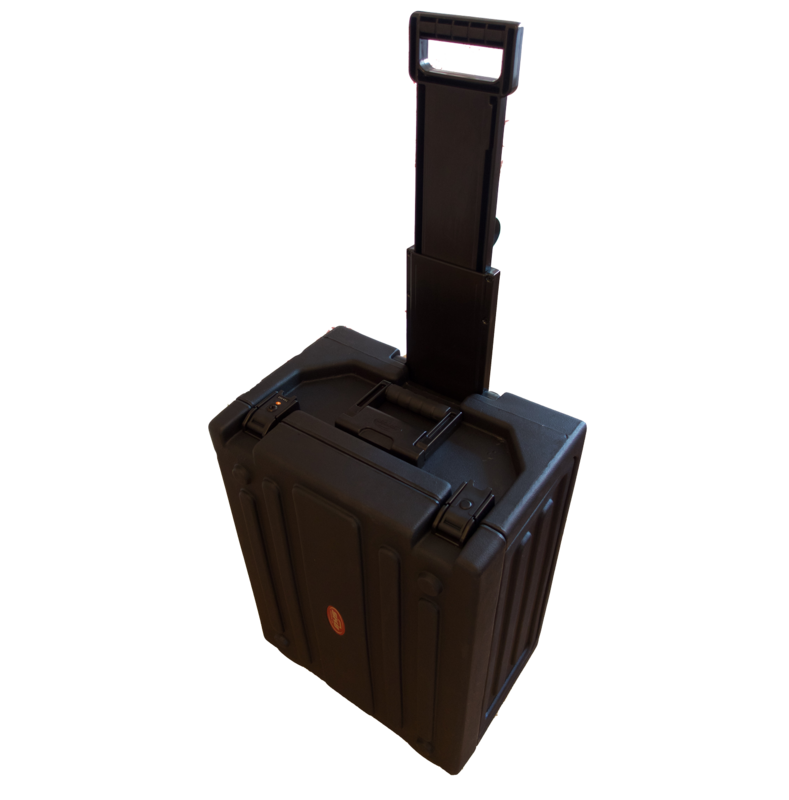 It all fits conveniently into a laptop sized case and is even the perfect size for Airplane carry-on luggage. If you need a bit more connectivity, such as more microphones, line inputs, multiple headphones and balanced line-out, theres upgrade options available. Our top-end solution for broadcasters who need a bit extra is just £1500 + VAT and includes 8 x mic/line inputs. Balanced line-level out and independent level control over each source. 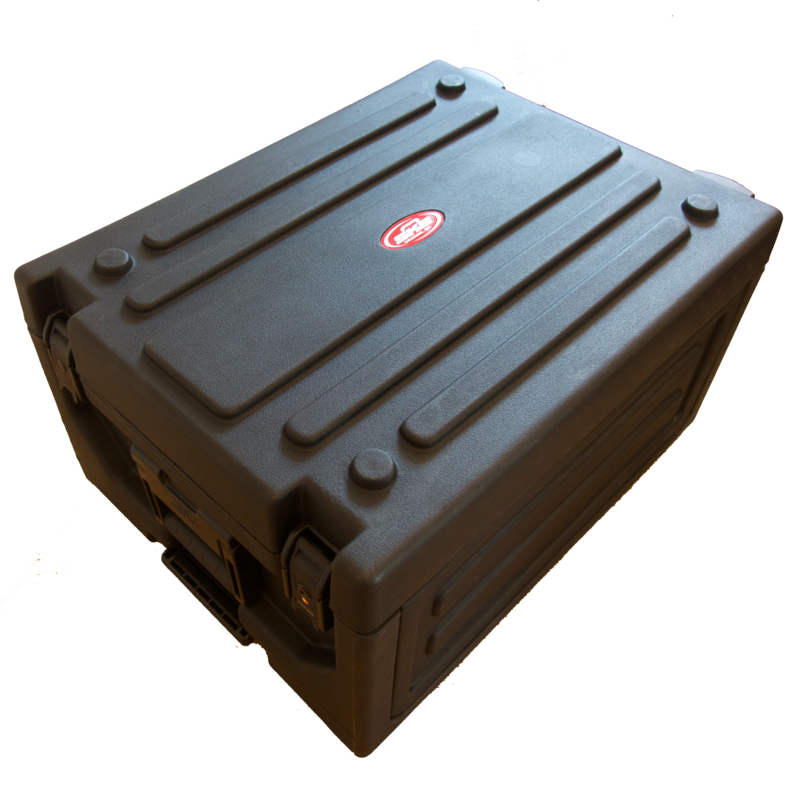 Its conveniently built into a portable, wheeled 4U 19" rack. Use OB Solo for sports events, commentary, reporter input and more. The ideal Multi-mic and Line input solution.